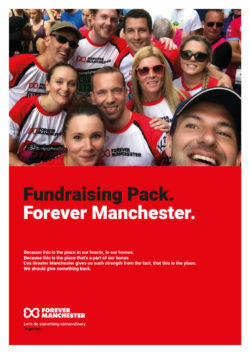 If you simply don’t have the time or staff to commit to organising your own fundraising activity for Forever Manchester, don’t worry there are some really easy things that you can do. If you work in a business that sells something especially if it’s food and drink, you may want to create your very own Forever Manchester themed speciality that you could donate money from. 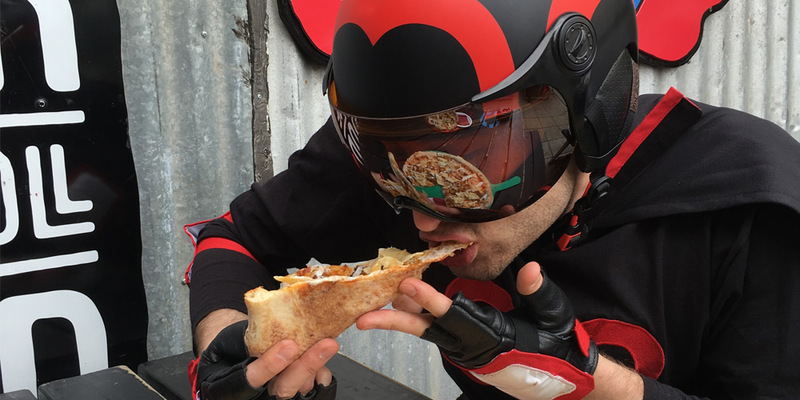 We’ve had restaurants doing 50p on a pizza; pubs, bars and hotels doing 10p on a drink and some have asked for a donation to be added on the bill. If you run a business selling other products, you may want to run an offer for a limited period of time that may encourage potential customers to choose you, knowing some of the proceeds from their purchase with you goes to Forever Manchester. 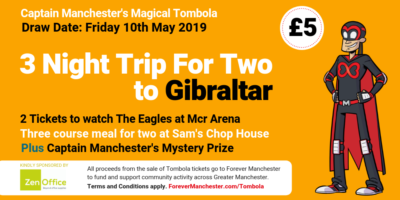 Alternatively you may want to sell some Forever Manchester merchandise, Captain Manchester Magical Tombola Tickets, or you may want to stick one of our collection tins on your counter or reception. Lots of local businesses of all shapes and sizes have supported us in this way, so if you need any help and advice on how this could work for you, just give us a call on 0161 214 0940.